Ginger is one of our favorite superfoods for combating Candida overgrowth. If you are not used to cooking with ginger it can be difficult to find ways to incorporate it into your diet in order to take advantage of its many health benefits. With that in mind, here is a delicious yeast free recipe that incorporates several yeast fighting ingredients into one mouth-watering dish! 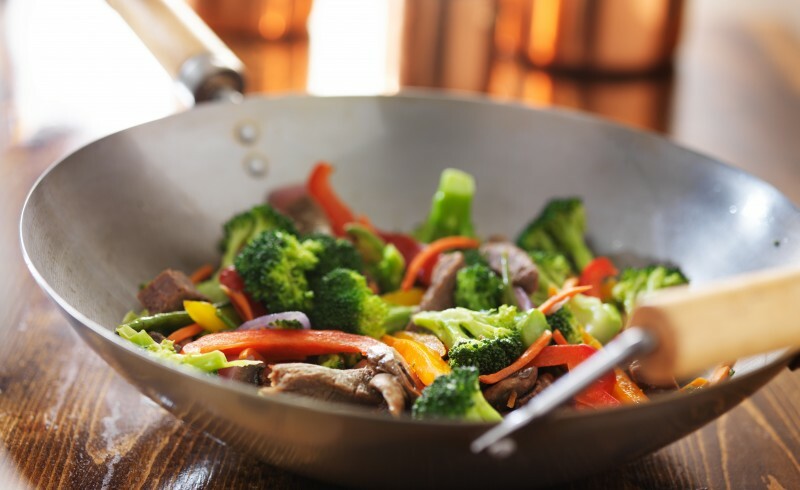 If you’ve never tasted the combination of beef, broccoli, ginger and garlic, you’re in for a taste bud explosion. This is one dish you’ll continue to make for years to come. In a small sauté pan, add ginger root and ½ cup water. Let simmer on low heat for approximately 12 minutes. Set aside. In a large sauté pan, add oil, onions, and garlic. Sauté on medium high heat for 3-4 minutes, or until onions are translucent, stirring constantly. Then add beef strips, savory, thyme, broccoli, and ginger root with remaining water. Add another cup of water, cover, and cook 8-10 minutes on medium high heat, covered. Then stir and cook for another 5 minutes, covered, or until done. Did you like this recipe? Share it on your favorite social network using the buttons below. 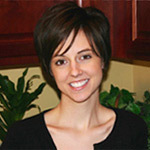 For more delicious recipes approved for the Candida Diet check out the Candida Diet Cookbook here.